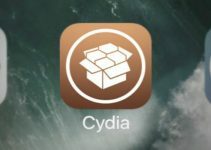 Cydia’s respring functionality is broken on iOS 10.1-10.1.1. Therefore, you need to respring manually or use a tweak that does it automatically. Fortunately, this error does not exist in iPhone 6S plus and older devices. These tweaks are useful for users having iPhone 7 or iPhone 7 plus. Here’s a list of best respring tweaks for iOS 10. Cydia Respring Fix tweak enables Respring functionality in Cydia automatically. You can now use Cydia Restart Springboard button without having to restart your device. 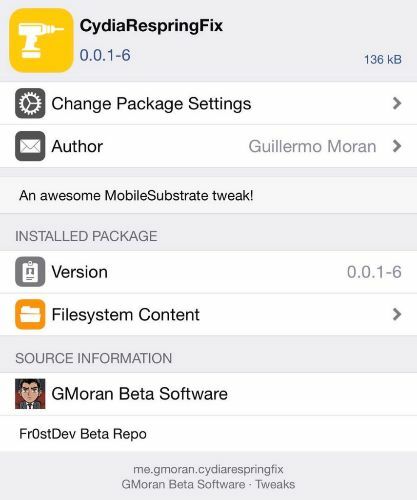 Cydia Respring Fix is based on MobileSubstrate. Hence, it will work only when Substrate is enabled on your device. You can download this fix from GMoran’s repo (http://gmoran.me/repo). Power Tap Cydia tweak is not officially compatible with iOS 10. However, it works just fine on the latest firmware. It’s a good replacement for “Slide to Reboot” tweak. 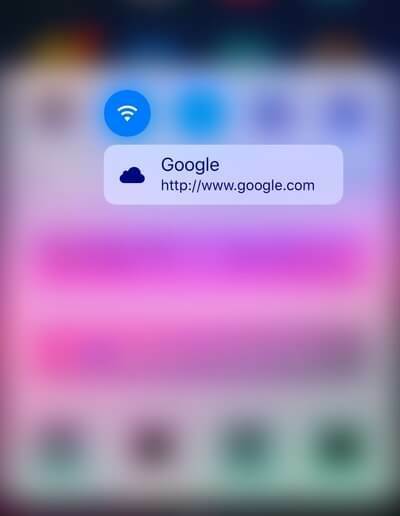 It’s a simple tweak that provides solid functionality. You can toggle power bar with different options such as Reboot, Respring and Safe Mode. You can easily toggle through these different modes by pressing the Power button. Power Tap is available for download on BigBoss Cydia repository. While most users have switched to better alternatives like Polus and FlipControlCenter, Wormhole can be a useful tweak for iPhone 7/7+ users. It allows you to Respring simply by force touching the Do Not Disturb toggle in Control Center. Respring is a secondary feature of this tweak. It also offers many other handy features that you could use. Here’s the download link for Wormhole 0.2.2 version .deb file. You should use the older version as the new update is crashing. You can download Wormhole from BigBoss source. MTerminal is great for those who want to go the manual route. 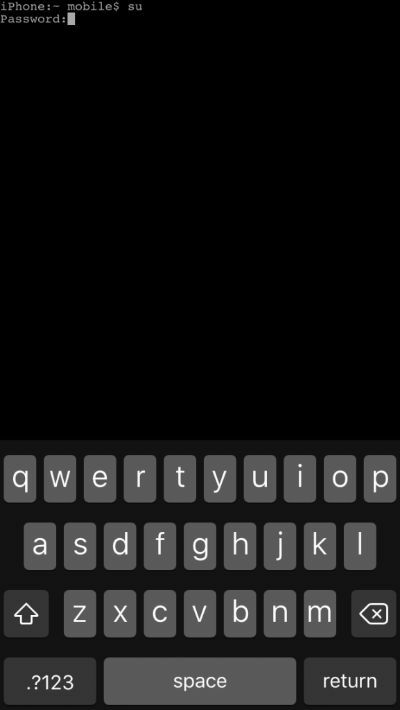 MTerminal does not restart Springboard automatically. You must enter a set of commands to restart Springboard manually. Follow this tutorial to create a Respring icon manually. You can download MTerminal via BigBoss Cydia repo. That’s all there’s to it! Remember, you don’t need to install all of these tweaks. Installing any one or two of these tweaks is enough for most users. For more such tutorials, tutorials, and updates, follow us on Facebook and Twitter.